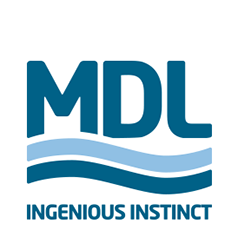 MDL is globally renowned for finding clear answers to the challenges around back-deck equipment preservation and technical performance.  Thanks to our complete in-house capabilities, decades-long expertise of delivering equipment to the marine sector, and proactive and open customer approach, we can help you achieve your maintenance goals and maximise the returns from your precious assets. That's top performance, tailor-made for each individual mission. Ensure your equipment is running safely and smoothly for the length of its design life by giving it a regular dose of TLC-your budget will thank you for it for years to come. Don't let depreciation take you by surprise. Rather than disposing of an asset that has failed or faltered, let our in-house team of fabrication, machining, hydraulic, electric and software experts bring it back to its former glory. Take your equipment to the next level, by expanding its capabilities: from redesign for repurposing to software improvements, all carried out in line with classification society requirements. When your asset has reached the end of its useful or design life, we have the expertise and the tools to take it off your hands and off the balance sheet. Small expenses can add up. But a few simple changes can have a huge impact on your storage and maintenance bills. Let our experienced Engineering and After Sales teams identify the most cost-effective solution for your needs. MDL's experience of delivering tailored back-deck packages, customised to suit client requirements, sets us apart in the services market. Our proactive, resourceful and creative team is ready to help you with your next challenge.